This Saturday, August 5, 2017 join these top industry players at the Tech Trends Talks event as they lead the conversation on Predicting Trends in Africa's Tech Ecosystem. 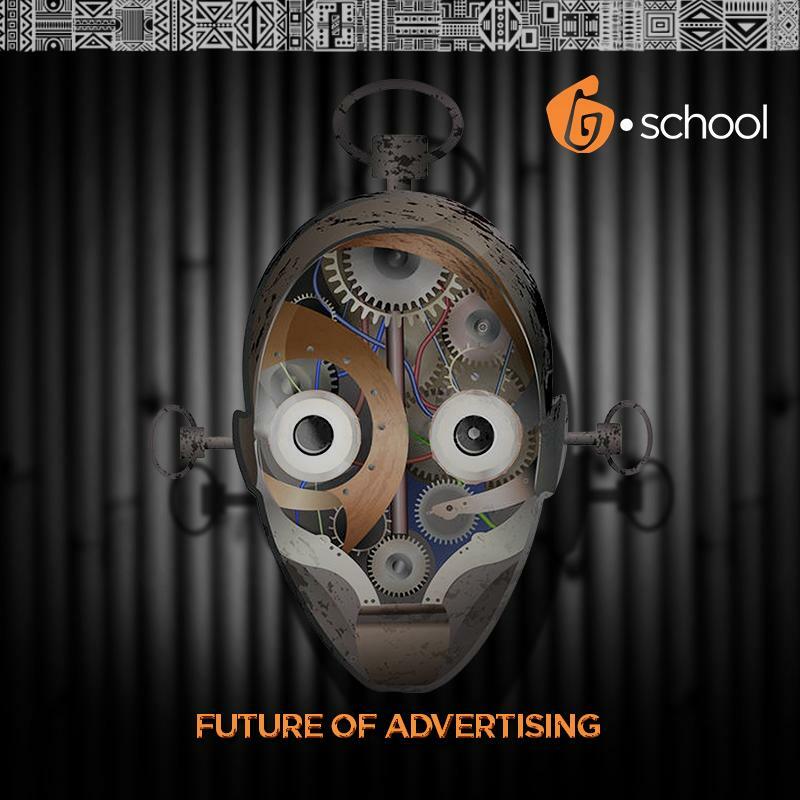 Advertising in Nigeria seems to be holding on tight to old ways and expressions. An industry that prides itself as “Creative”, the Nigerian Marketing and Communication space has proven to be very undeserving. Rarely do commercials are here sell products in creative and brilliant ways, at least never enough to make it to the ‘Brilliant Ads” page. Radio, Nigerian Music and Pop Culture. IN NIGERIA TODAY, RADIO PLAYS A MAJOR ROLE IN SHAPING POPULAR CULTURE ESPECIALLY IN THE COUNTRY'S LOCAL MUSIC INDUSTRY. The Nigerian music industry has grown into one of the country’s major cultural exports and it continues to gain more international acclaim daily while inspiring trends in many cultural contexts. Across the Nigeria media, Music plays a key role in local culture, for many millennials and popular culture. From dance, to slangs to lifestyle, music in Nigeria holds down pop culture like no other media. Interestingly the Nigeria media space has turned to embraced tightly new media in a rather commendable way. Being the country with one of the largest active internet engagement in the African continent, one would think the web would by now take over exclusively the shaping of culture and its expressions. The Nigerian Radio space has remained vibrant and activing shaping new and emerging culture in the country’s music industry. Labels, music agencies and artistes still spend big on radio airplay. Radio being a key medium reaching all from the top to the grass root stays dynamic and vital in music distribution till date. In today’s Nigeria, internet penetration has improved citizenship and mass awareness in governance, this may also be seen in music distribution but this has not taken over the key role radio plays in the country. With over 150 active radio stations serving the different regions of the 36 states across the country, this huge number stands bold in the face of TV (Pay and terrestrial) in the country. With the strong role radio plays in shaping culture in Nigeria it is only easy to see why labels and media agencies spend big on airplay. Success for many artistes and records today still gets measured by airplay. Media tour for many artistes beyond the internet starts and ends with visits and interviews at radio stations, basically due to the medium’s effectiveness. Beyond radio airplay, radio programs have built artistes and promoted pop culture, enforcing culture through interviews, talk shows, and guest co-hosting by musicians and growing acts. Many Radio houses secondarily are also leveraging the platform in organizing events off-air which prominent features of local music acts, thereby reinforcing their influence on music culture in the country. JUMIA FOOD APP MAY JUST BE STANDING OUT IN AFRICA WHEN IT COMES TO FOOD DELIVERY, EVEN RIGHT HERE IN NIGERIA. Though fintech and online retail stores are flourishing in Nigeria, one cannot say same for food tech in the country. With a handful gathering of food apps in the country, many Nigerian are not adopting the culture yet. However, a slow but gradual success is being recorded in the industry and there seems to be an actual future for food tech in Nigeria. The JumiaFood Nigeria app lets consumers find and order food from restaurants around them. The app today stands among the leading food delivery apps in Nigeria (if not the leading), with a friendly interface and an easy to use platform. The app lets the users estimate delivery time, preorder and filter restaurants and also the platforms notifies users when restaurants are running deals, basically what every other food app would offer. But Over the years, JumiaFood has gained popularity in Nigeria like it has around other major African countries. Buying over the successful food tech company, HelloFood was a huge highlight for Jumiafood. Wanna try it out? Download the Jumiafood app Here on andrioid and HERE on iOS. 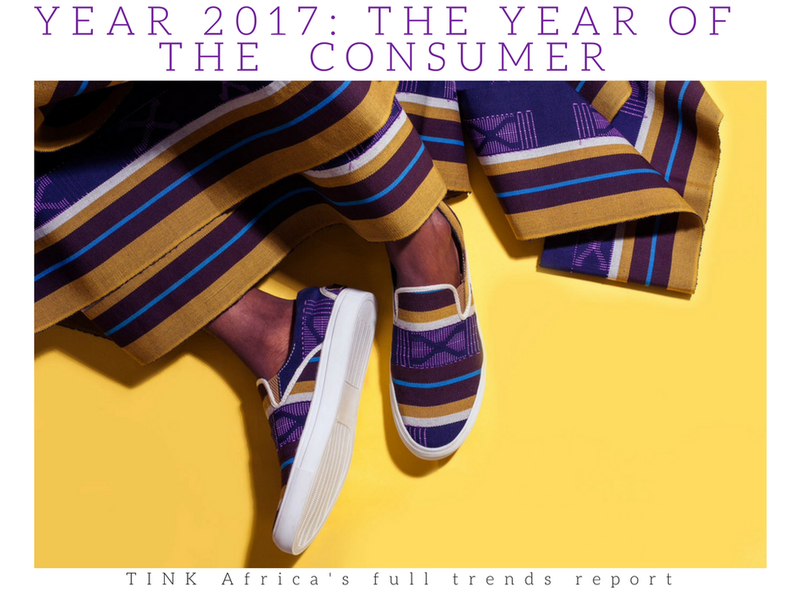 Building up to the release of our comprehensive report on “The Future of Food in Africa”, TINK Africa is focusing on Food and Drink in Nigeria, Africa and the World. From new technologies in the food industry to new packaging ideas to New 21 Century African kitchen. Stay with us to get the full report here on our website.